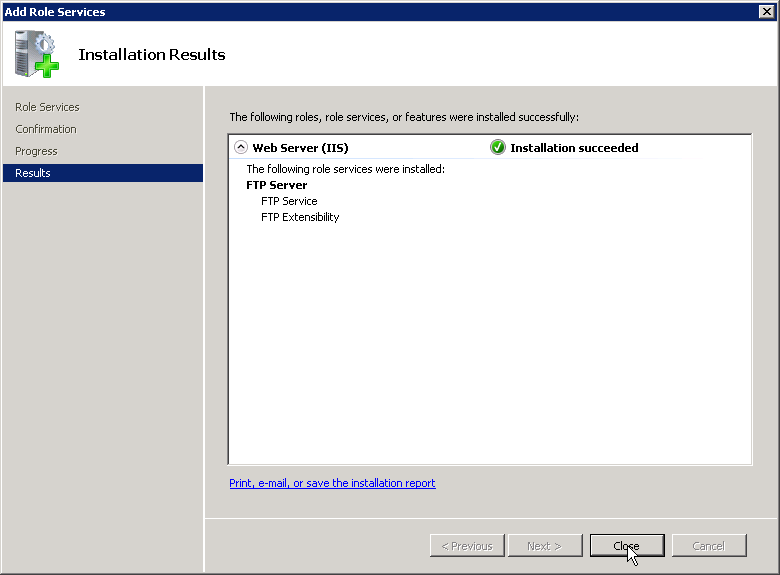 We will show you how to install FTP on a Windows Server 2008 R2. 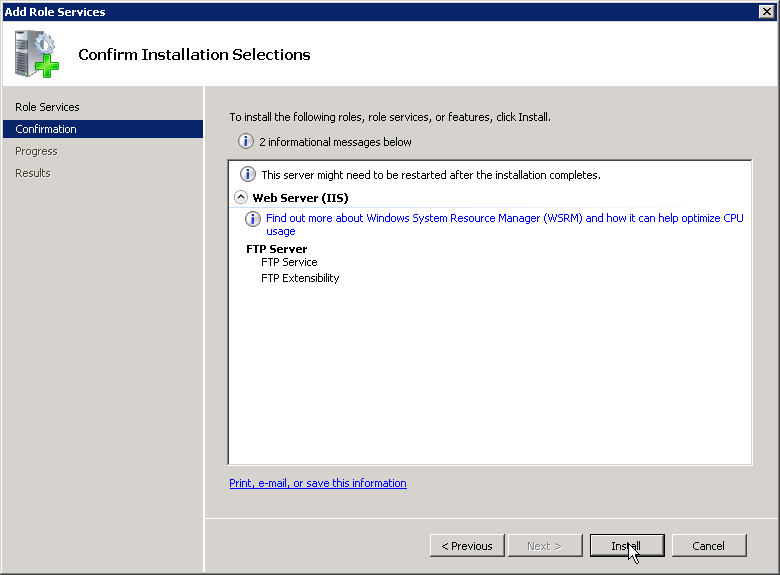 Web Server (IIS) – If you haven’t yet, check out our article How to install IIS on Windows Server 2008 R2. 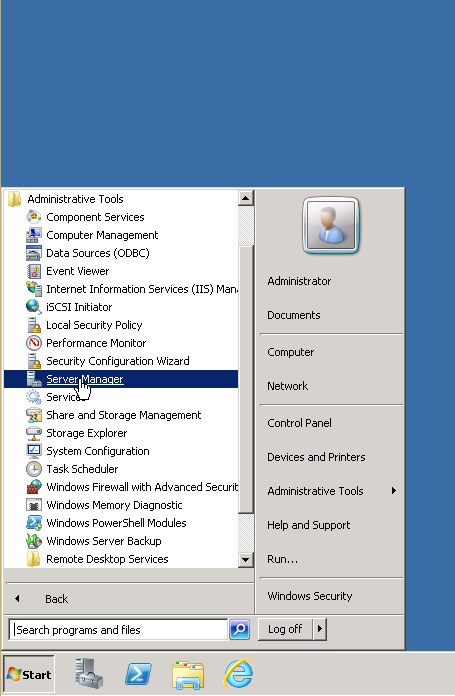 Open Server Manager by going to Start>All Programs>Administrative Tools>Server Manager. 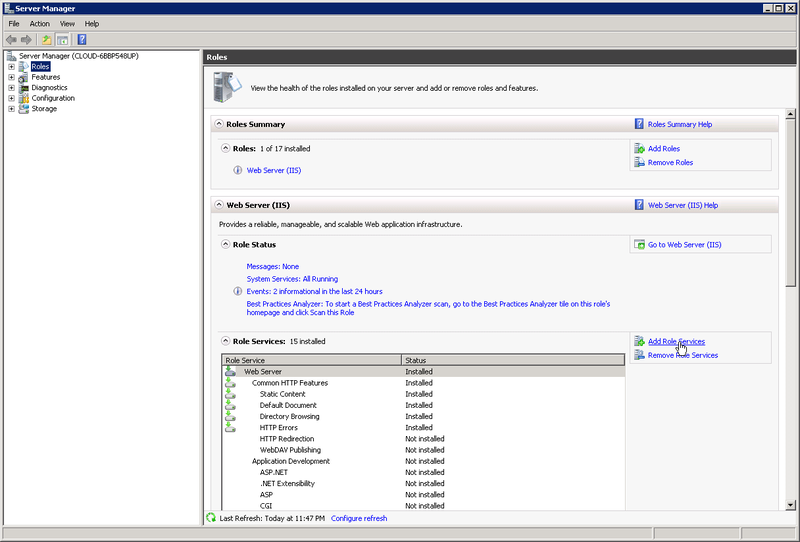 In Server Manager, select Roles and then click on Add Role Services. 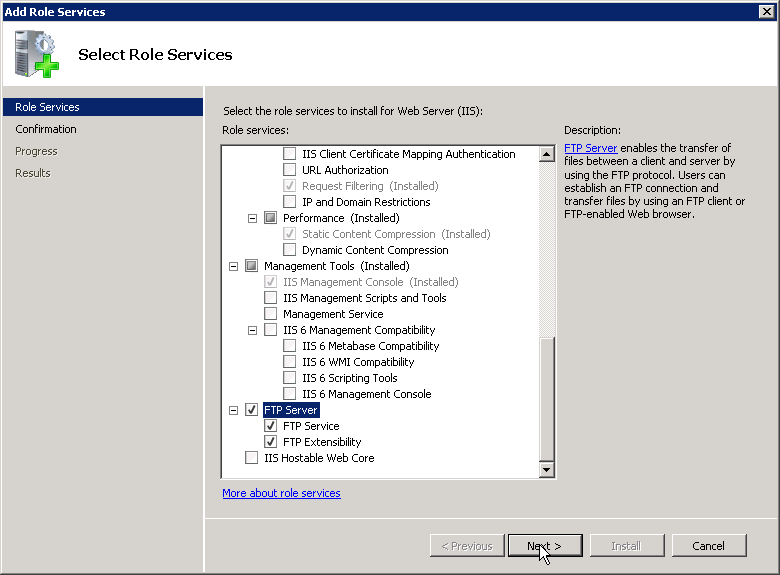 In Select Role Services, scroll down and check the box next to FTP Server. Once done, click Next. Review what is being installed. Once ready, click Install. You should then see a progress bar. Once complete, click Close. Now FTP is installed. You can not yet connect to your Web Site via FTP. Next, you will need to Add a FTP Publishing to your site. Normally, you would enter the TCP/IP port for the FTP site in the port box. For this how-to, choose to accept the default port of 21. 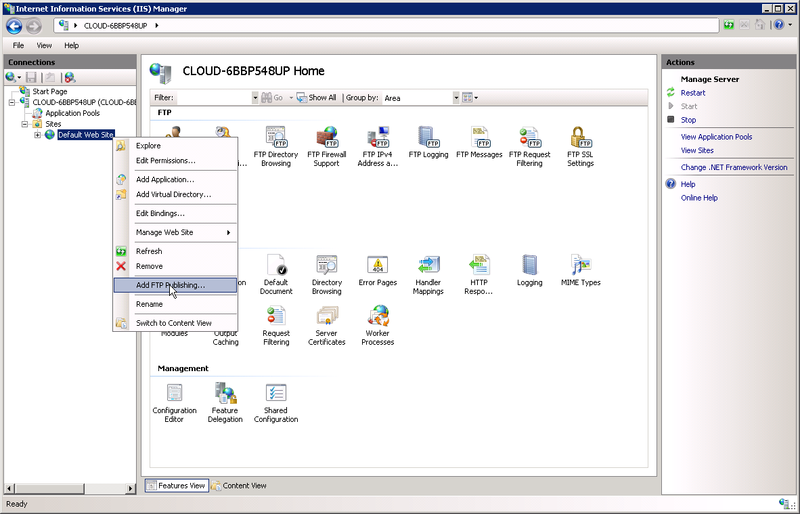 For this how-to, we will not use a host name, so make sure that the Virtual Host box is blank. 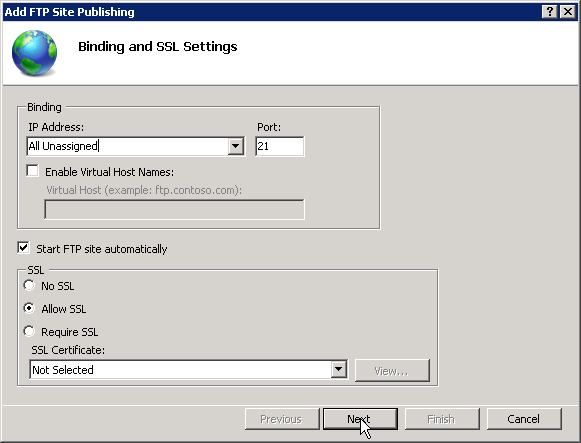 Make sure that the Certificates drop-down is set to “Not Selected” and that the Allow SSL option is selected. Type “Administrator” for the user name. 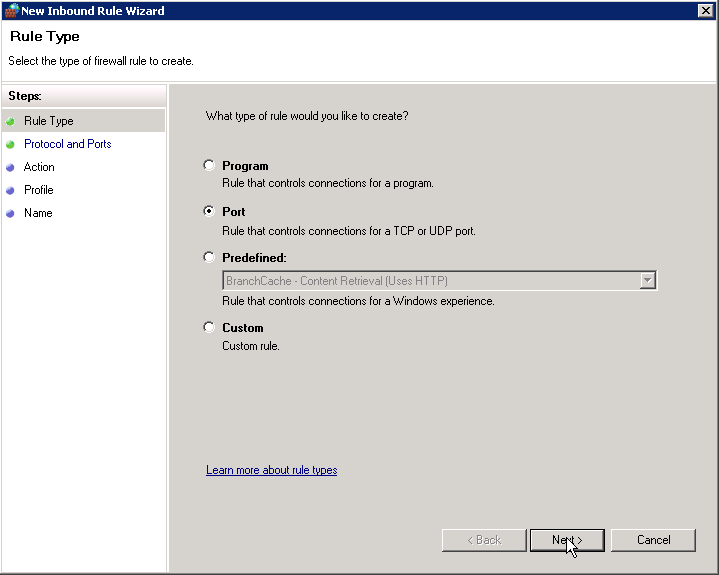 Last thing to make sure is if your Windows Firewall has a rule set for FTP default port 21. 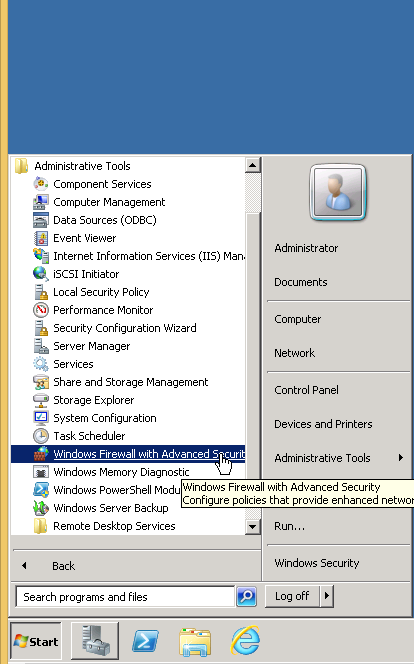 Open Windows Firewall with Advanced Security by going to Start>All Programs>Administrative Tools>Windows Firewall with Advanced Security. Once opened, click on Inbound Rules and then click on New Rule under the Actions Pane. 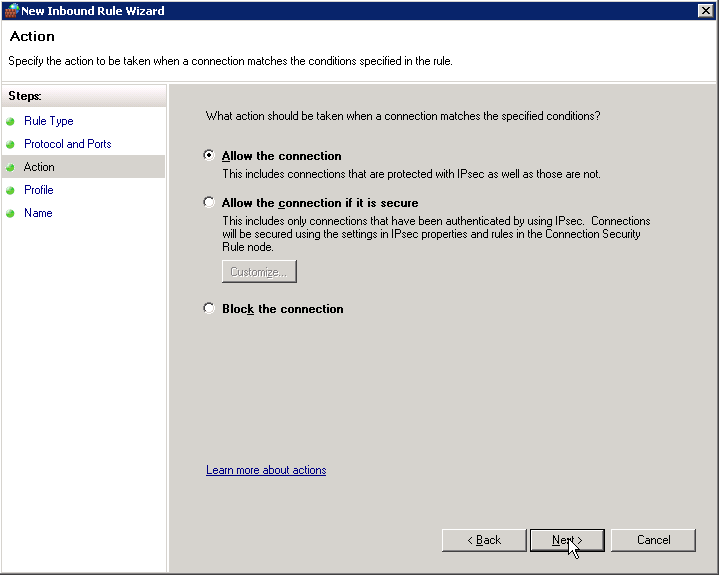 The New Inbound Rule Wizard will pop up. You will select Port and click Next. Since this is for the default port 21 for FTP, we will use the TCP protocol and 21 for the Specific local ports. Once done, click Next. In the Action page, we will select to Allow the connection and click Next. The next page is the Profile page, which we will check all the boxes and then click Next. On the last page, you will need to select a name for the new rule. Here, we will name it “FTP” and then click Finish. 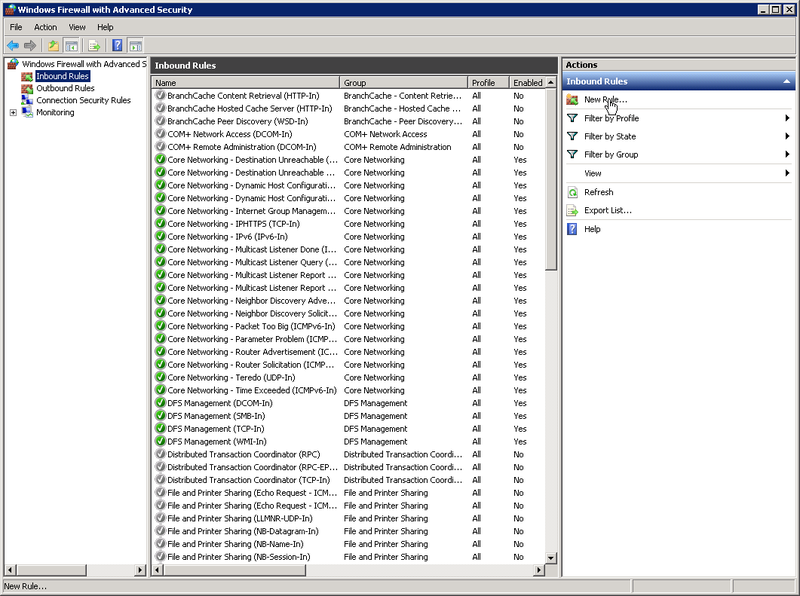 Now the firewall rule has been added for the default port 21. We can now test FTP connection to the Web Site. In this how-to, I will use FileZilla to show connection but there are many FTP clients out there to use. 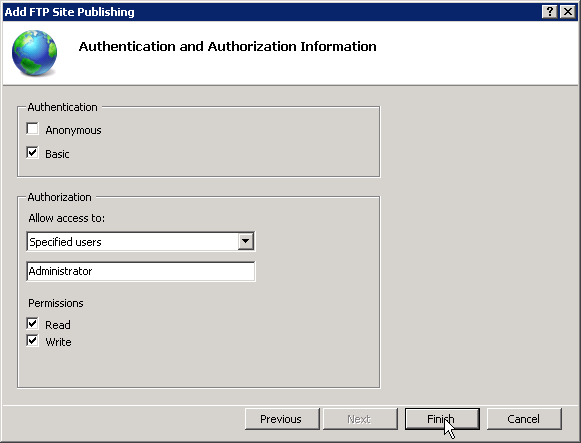 With FileZilla, we will need to fill in the Host/IP Address, Username, Password and Port # to connect. 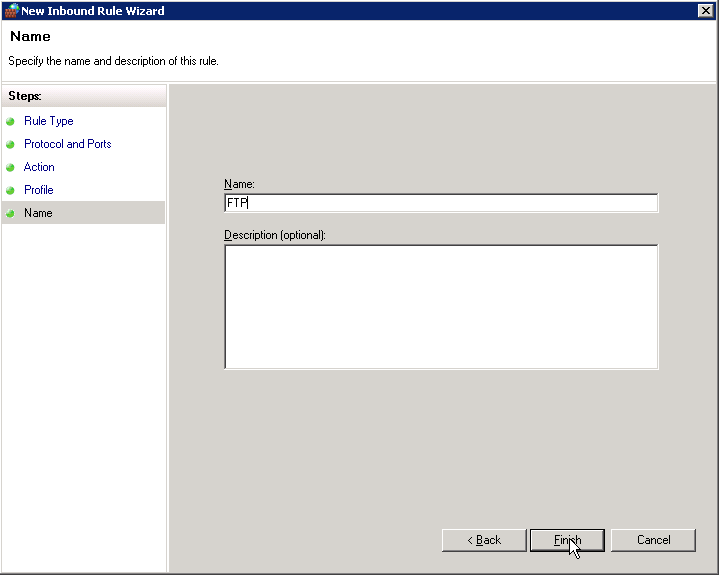 Earlier, I set up FTP to use a specific user (administrator) and also used the default FTP port 21. Once you hit Connect, you will be connected to your Web Site via FTP! Thank you for following along this how-to, we hoped you have enjoyed it. Please check back here for more updates or check out the many services offered by Atlantic.net, including HIPAA Compliant Cloud Storage Hosting, Private Cloud Hosting and PCI Hosting.